We understand: running your business is challenging. It needs your full attention and the majority of your time. You forever have deadlines to meet, emails to respond to, and projects and customers to manage. There's no end in sight and you just don't have time to create efficiencies in what's become your own personal rat race. On top of everything you have to do to keep your business growing, you also have to take care of the accounting. There are only so many hours in a day. Keeping bills and expenses in order and sending out invoices and collecting money takes too many of them. Wouldn't it be nice if all the time you spent on accounting was free to use in other ways? Let FreshBooks manage your accounting tasks to free up the time to spend on other areas of your business. FreshBooks is an accounting application that allows you to manage your billing process quickly and painlessly. This time-saving (and stress-saving) software package was the brainchild of FreshBooks co-founder Mike McDerment. He's a web designer who decided it was time to find out how much time he was devoting to his entire billing process. He also wanted to eliminate the possibility of making costly accounting errors. His solution was FreshBooks, a simple software accounting platform that allowed him to free up his time and increase his accuracy. Mike quickly discovered that he wasn't alone and soon a few other people started using his software. FreshBooks is currently used to manage time tracking, invoicing, and online payments for more than 10 million people worldwide. Automating a process saves time, it's evident in many industries. Automating several processes saves even more time. FreshBooks automates many aspects of the billing process and saves its users an average of 16 hours a month – a half-day every week. This includes reminding your clients that they owe you money. Does the design and layout of your invoices allude to your clients that you work in your pajamas most of the day? Regardless of the truth, change their impression with FreshBooks invoice templates. They're very professional and illustrate how organized you are. With FreshBooks, needing customer support will be the furthest thing from your mind. It's that easy and intuitive to use, but should you ever have a question or problem, their award-winning, Toronto-based customer support team is here and ready to help. When you run your own small business it's impossible to avoid stress, but with FreshBooks on your team, you can count on having a lot less of it. 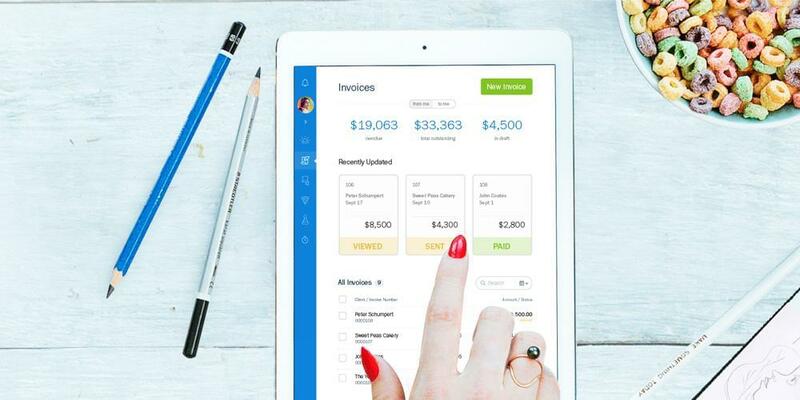 FreshBooks quickly organizes and automates many of your accounting and project management tasks, and just as quickly you'll feel that accounting stress dissipate. FreshBooks was not designed to make you love paying taxes. However, you'll feel a lot better when tax season approaches with FreshBooks in your corner. 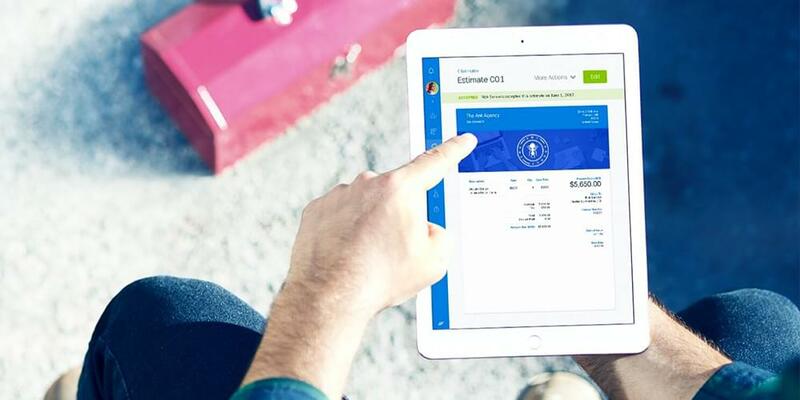 FreshBooks helps you keep track of every expense and every cent you've earned and allows you to create useful reports that will save you hours of work come tax time. 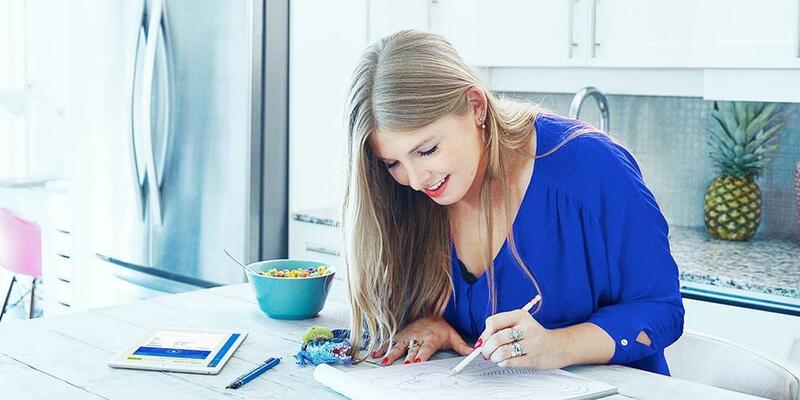 FreshBooks helps you create and send professional-looking proposals. Prepare your project outline and scope of work and manage deliverables and timelines with ease. All without having to worry about formatting and style. FreshBooks neatly organizes your expenses and allows you to generate reports when you need them. 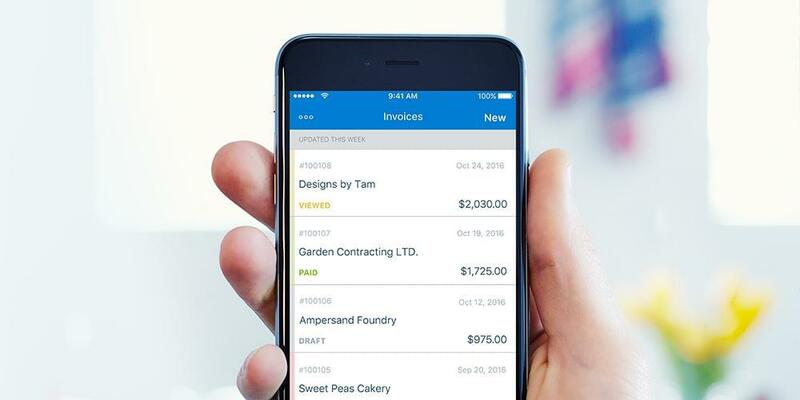 You can easily take pictures of receipts and store them in your expense file with the FreshBooks mobile app. Professional looking, branded invoices come standard with FreshBooks. Simply, choose a template, add your logo, pick colors and fonts, set your payment terms and hit "Send". This takes about 30 seconds, after which you can move on to your next task. Waiting for checks to arrive in the mail can wreak havoc on your cash flow. Setting up the FreshBooks online credit card payment feature takes 2 clicks and gets you paid 2x faster. You can then receive payments online, and most of your clients will love you for it. In fact, research shows that the majority of them prefer making online payments, so it's a win-win. FreshBooks manages your time tracking as well. Keep track of the time taken to finish a task and have it directly added to an invoice. They've simplified time tracking and in doing so made it much easier and quicker for you. FreshBooks calculates and applies the correct sales taxes on your invoices. It takes a single click to receive a tidy summary of your expense reports and invoice details. It also manages tax summaries and much more. Keep your team, contractors and clients organized and informed. Their new Project feature allows you to share files and information with others while FreshBooks stores it all in one place. Efficiently move your projects forward with the help of FreshBooks. If you still have any doubts as to whether FreshBooks is right for your business, there's an easy way to find out. Sign up for a free trial today. There's no credit card required, and you have 30 days to test out all the great features. Setup only takes a few minutes and with all the time you save you'll quickly have those minutes back.